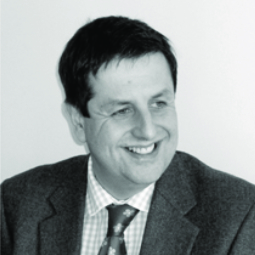 Anthony qualified as a Chartered Surveyor over 20 years ago. He was born and bred in Leicestershire spending his childhood in the villages of Foxton and Smeeton Westerby and attending school locally in Great Glen and Uppingham. He studied at the Royal Agricultural College in Cirencester so he could pursue a career working in the countryside. In order to widen his experience he spent his early career with national surveying firms Cluttons in Oxford, and GVA Grimley in London. His love of the countryside however brought him back to Leicestershire in 1994 to become involved in the family business. Angela joined Fox Sales & Lettings over ten years ago, following a highly successful Estate Agency career amongst major corporate firms. 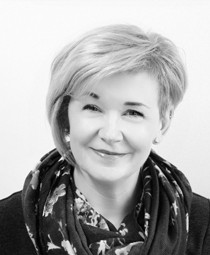 Angela runs the successful Market Bosworth office and is well known for her enthusiasm and negotiating skills when working on behalf of clients. In her spare time Angela walks her Australian Shepherd, does yoga and cycling.  Lynn has worked for Fox Country Properties for nearly 17 years and has unrivalled knowledge of Leicestershire having lived and worked within both office locations. Lynn thrives on the challenge of matching people and properties and enjoys working out what people are really looking for even if they don’t necessarily know themselves. Lynn has a memory which is second to none for remembering historical sales and clients and is a first class negotiator. 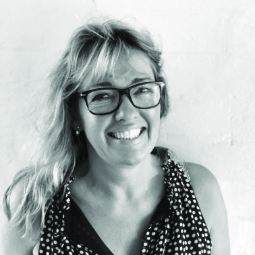 Lisa has worked for Country Properties since 2004 following successful careers as a legal secretary in London, to working within the conference and incentive travel industry as an account director, providing bespoke packages to blue chip clients . Lisa is in charge of all administration and has also taken on a more creative roll in developing the Fox Country Properties' advertising and profile. Lisa is a strong member of the team and thrives on a challenge when it comes to negotiating sales. 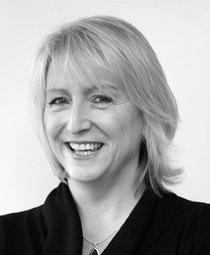 Pam is an exceptionally enthusiastic member of the team working as a negotiator, based in our Market Bosworth office. Pam is well known for her incredible knowledge of the area and there are few more determined negotiators when there is a deal to be done. Both we and our clients love Pam's enthusiasm and her calm approach enabling her to handle any difficult situation that may arise. 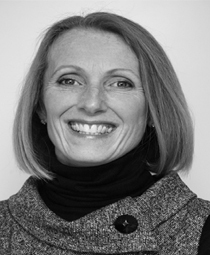 Jane has worked for Fox Sales & Lettings for over 16 years, following a stint as branch manager in one of the major corporates. Jane is without doubt, one of the best negotiators in the business and is known for her calm approach to any problems that might arise. 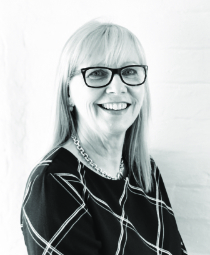 Diane joined Fox Sales & Lettings over five years ago to promote and manage the fast expanding Lettings Department, which has since grown from strength to strength. 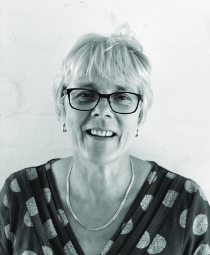 Diane has a wealth of experience in the industry both in lettings and estate agency and her success is derived from her superb attention to detail and calm approach in a crisis.